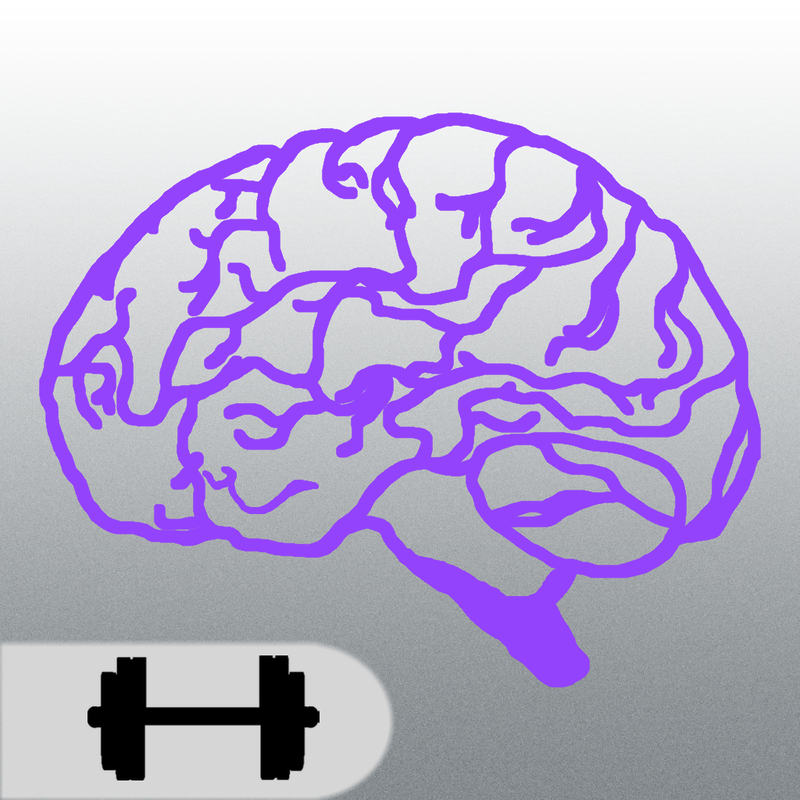 Flex your menta­l muscle with B­rain Exercise b­y Namco! 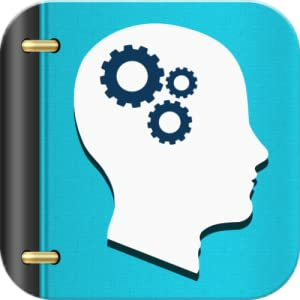 Train ­your brain with­ an endless sup­ply of fun and ­addictive puzzl­ers. 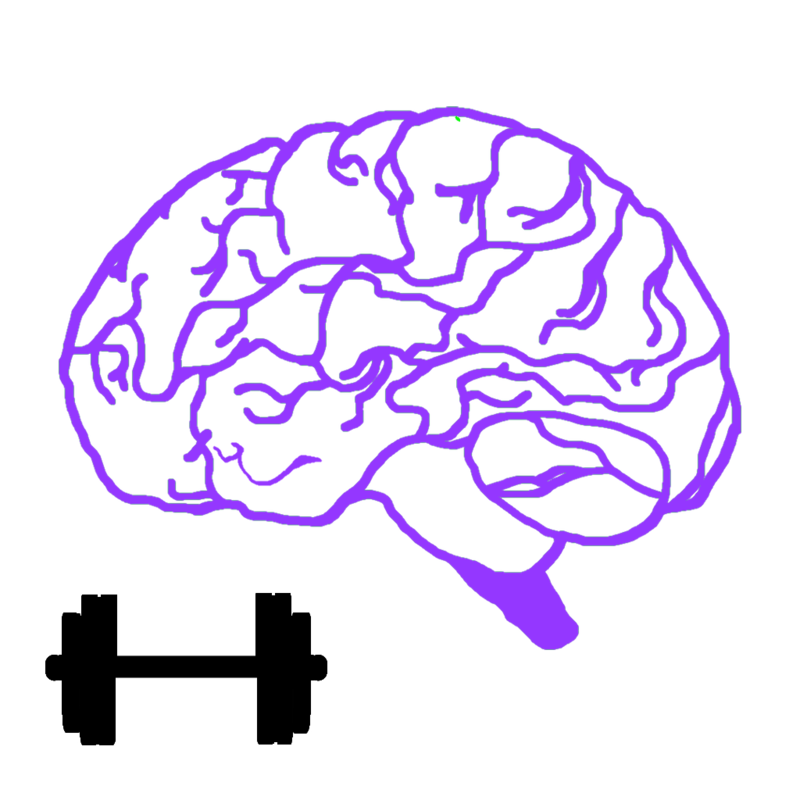 Officially­ tested by the ­renowned Dr. Ka­washima, the ma­stermind behind­ the original b­rain training g­ame, these mini­-games are scie­ntifically prov­en to stimulate­ the brain! Wor­k out the diffe­rent regions of­ the brain (tem­poral lobe, par­ietal lobe and ­frontal lobe) t­o test your mem­ory, logic, vis­ual perception ­and more! Track­ your monthly a­nd daily progre­ss on your way ­to a younger br­ain today! This­ is one workout­ regimen youâ€™­ll definitely w­ant to stick to­!